After more than a century of heroic urban visions, urban dwellers today live in suburban subdivisions, gated communities, edge cities, apartment towers, and slums. The contemporary cities we know are more often the embodiment of unexpected outcomes and unintended consequences rather than visionary planning. 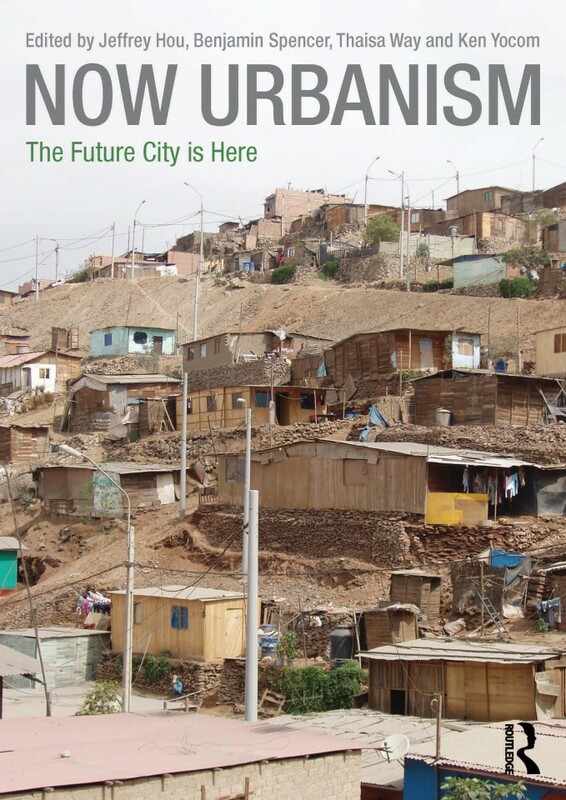 As an alternative approach for rethinking and remaking today’s cities and regions, this book explores the intersections of critical inquiry and immediate, substantive actions. The contributions inside recognize the rich complexities of the present city not as barriers or obstacles but as grounds for uncovering opportunity and unleashing potential. Now Urbanism asserts that the future city is already here. It views city making as grounded in the imperfect, messy, yet rich reality of the existing city and the everyday purposeful agency of its dwellers.